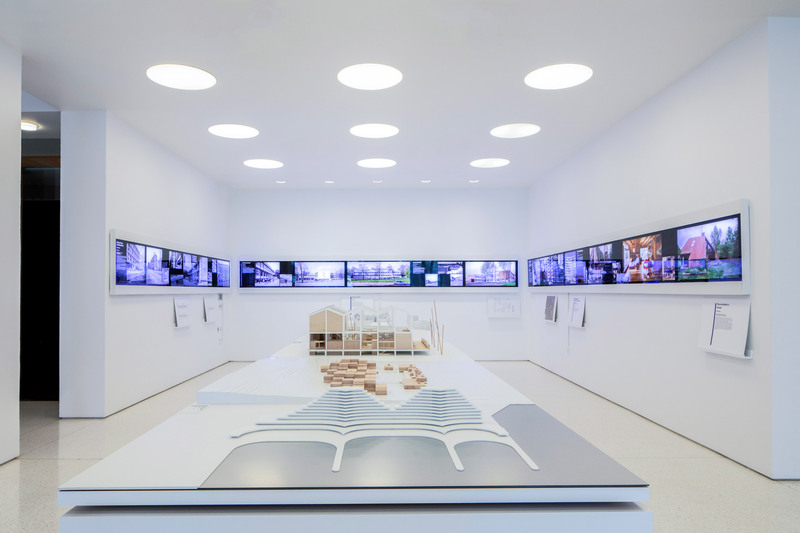 Patchwork: The Architecture of Jadwiga Grabowska-Hawrylak is currently on show at the American Institute of Architects‘ (AIA) Center for Architecture in Manhattan’s Greenwich Village. 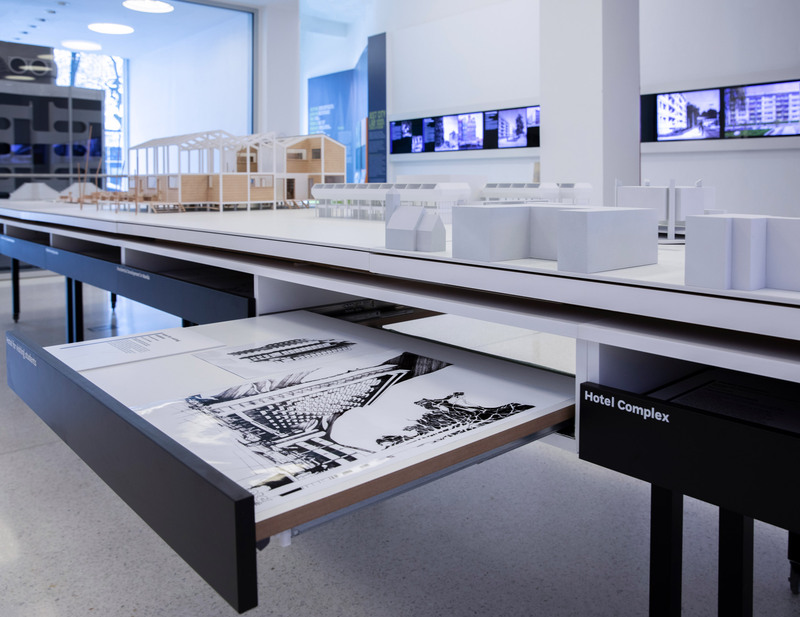 AIA‘s New York outpost organised the retrospective in collaboration with curators Michał Duda and Małgorzata Devosges-Cuber of the Museum of Architecture in Wrocław. 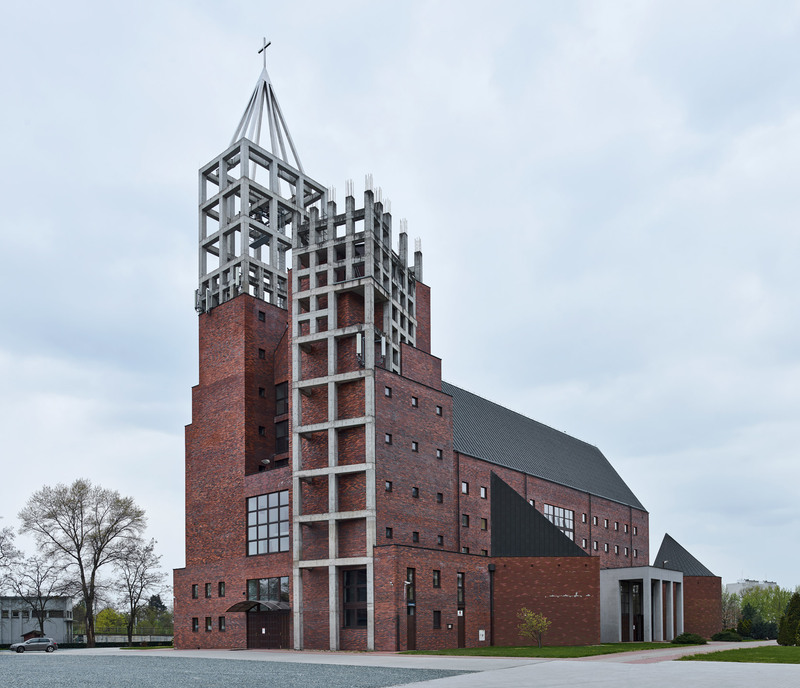 It marks the first comprehensive presentation of the work produced by the late architect, who is billed as “one of the most important Polish architects of the 20th century”, outside of Poland. 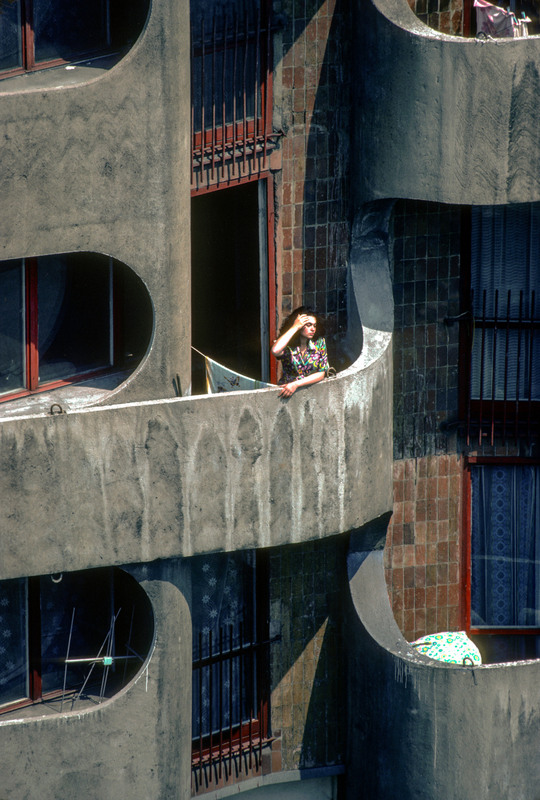 Photographs, models and images in the exhibit detail Grabowska-Hawrylak’s lengthy career, with projects ranging from 1954 to 1993. “From her participation in Wrocław’s post-war reconstruction in the 1950s, to her modernist designs of the 1960s and 70s, and the postmodern aesthetic adopted in her later work in the 80s and 90s, Grabowska-Hawrylak’s career reflects the changing politics and culture of Poland,” said a description from the exhibit. Patchwork spans two levels at AIA‘s centre in Manhattan’s Greenwich Village. 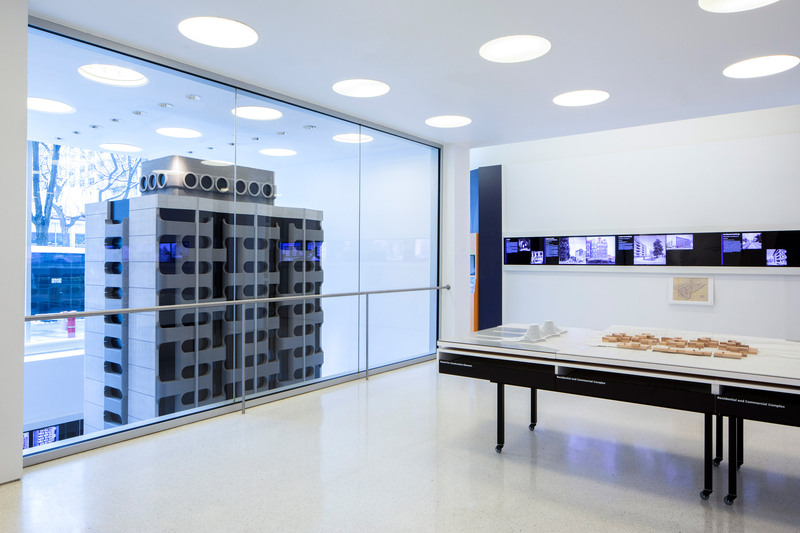 At the entrance, a central room is wrapped with digital screens that display buildings by Grabowska-Hawrylak. The complex is one of Grabowska-Hawrylak’s best-known works. It led to her becoming the first woman to be awarded the most prestigious architecture prize in Poland, the Honorary Award from the Association of Polish Architects (SARP), in 1974. 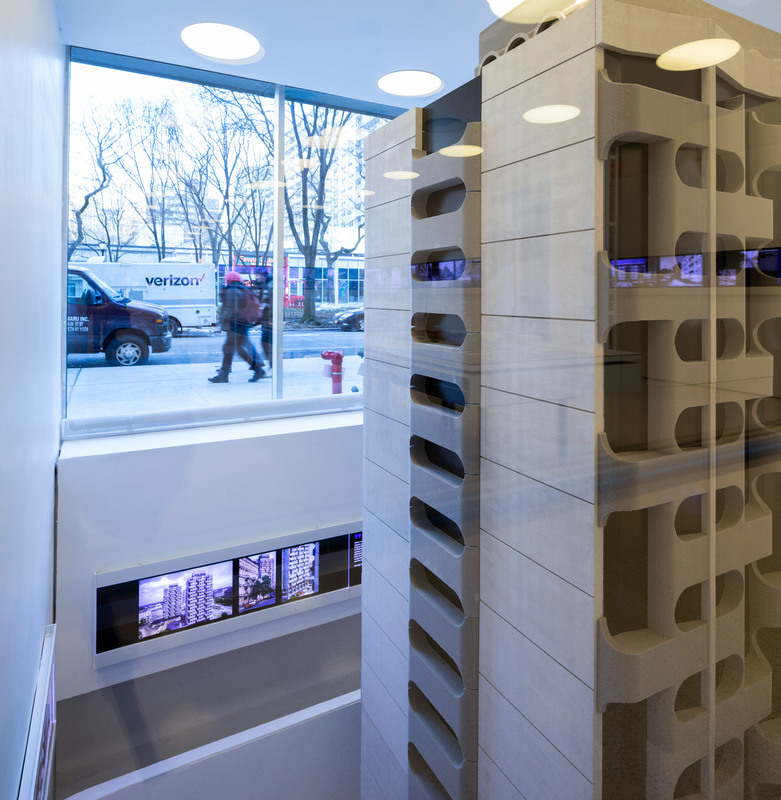 In the exhibition, the replica details one of the project’s many towers, based on prefabricated concrete volumes with curved patios. 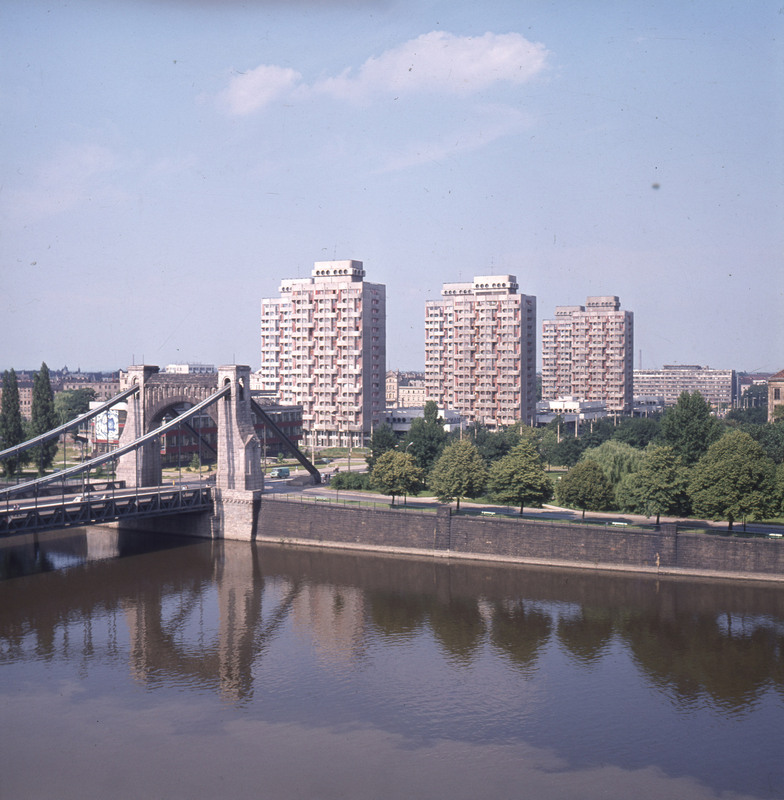 The development – commonly referred is referred to as “Manhattan” in Wrocław, or sedesowce – was, however, originally designed to be white. 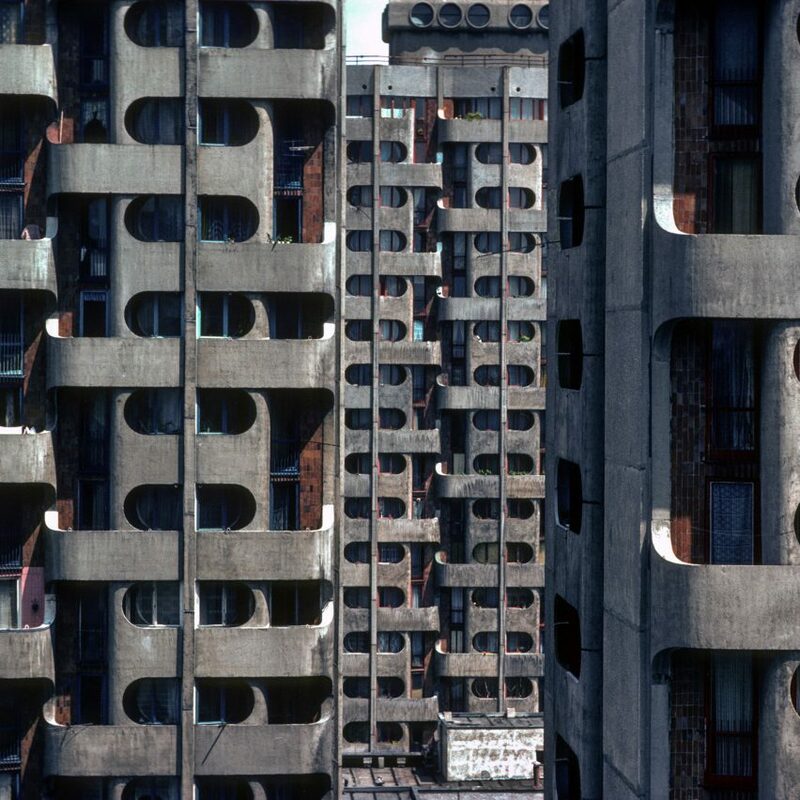 This never transpired and, as a result, has been associated with the brutalist architectural style, much to Grabowska-Hawrylak’s misgivings. 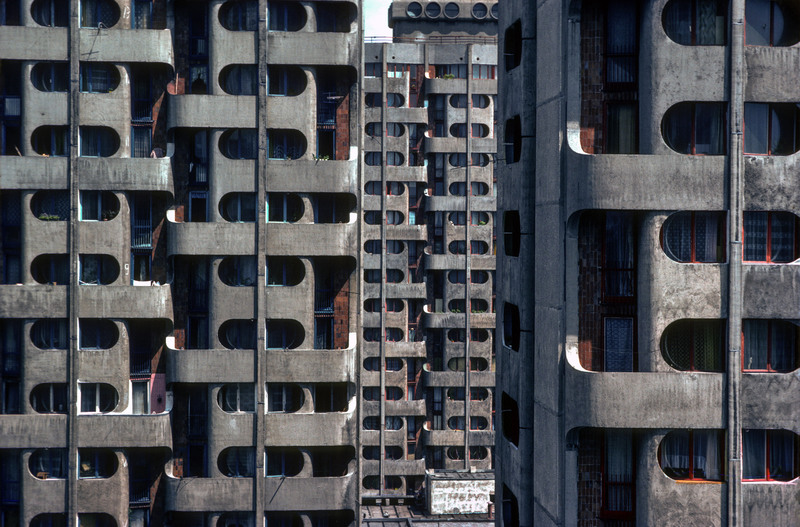 “These buildings are considered one of the best examples of brutalism in Poland, but Jadwiga Grabowska-Hawrylak hated brutalism,” curator Duda told Dezeen at the exhibit’s opening on 28 February 2019. In recent years, the complex has been painted white to honour the architect’s initial design. “Unfortunately, Jadwiga passed away last year (in 2018), and you cannot imagine how proud she would be if she could be here,” Duda concluded. 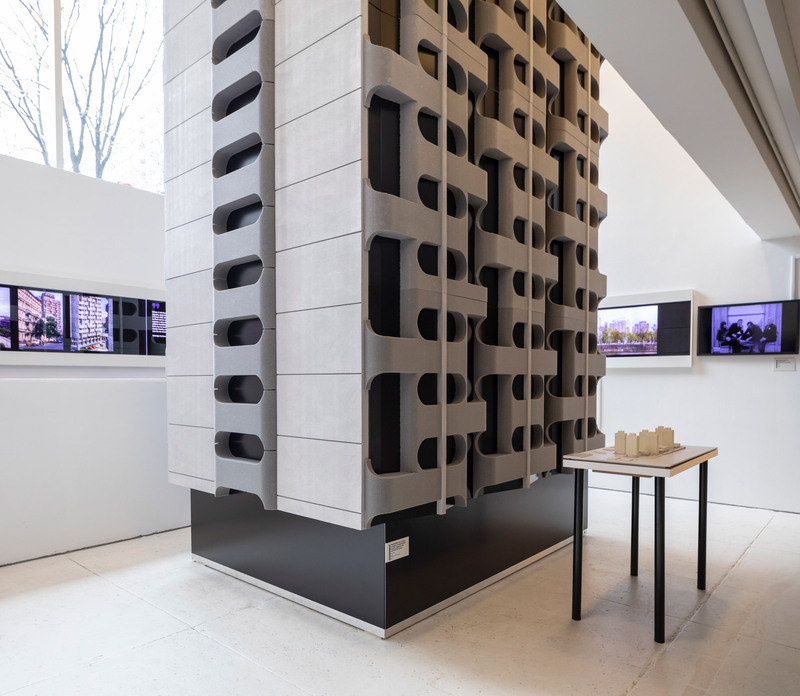 Patchwork is on display at AIA’s Center for Architecture in Greenwich Village from 28 February until 18 May 2019. The post Polish modernist Jadwiga Grabowska-Hawrylak is celebrated in Manhattan retrospective appeared first on Dezeen.